This entry was posted on 09/07/2012 by KBanksAZ. 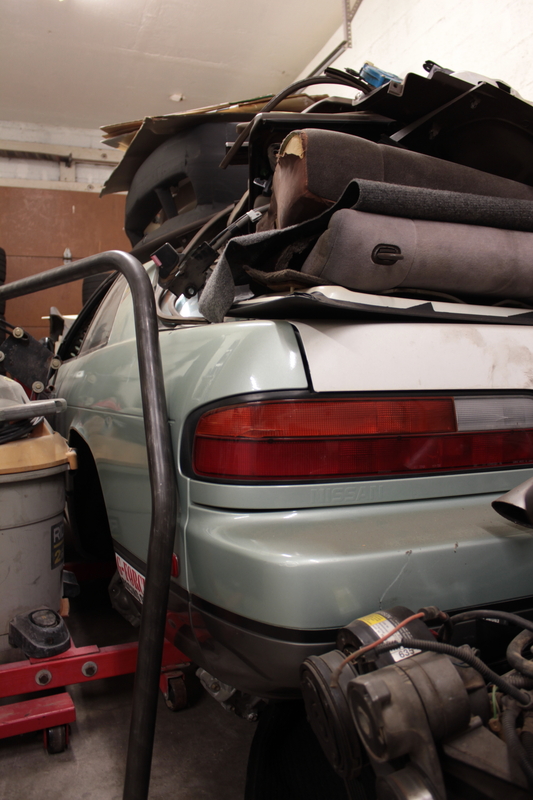 It was filed under Projects, Two Tone and was tagged with 240SX, S13. Need to get the practice car done first. The only reason I bought the second one for $500 was to make sure that when I build this one it is done correctly with as few mistakes as possible. I’m learning a ton about fabrication with the other car so I think this car will be something amazing when it’s done.